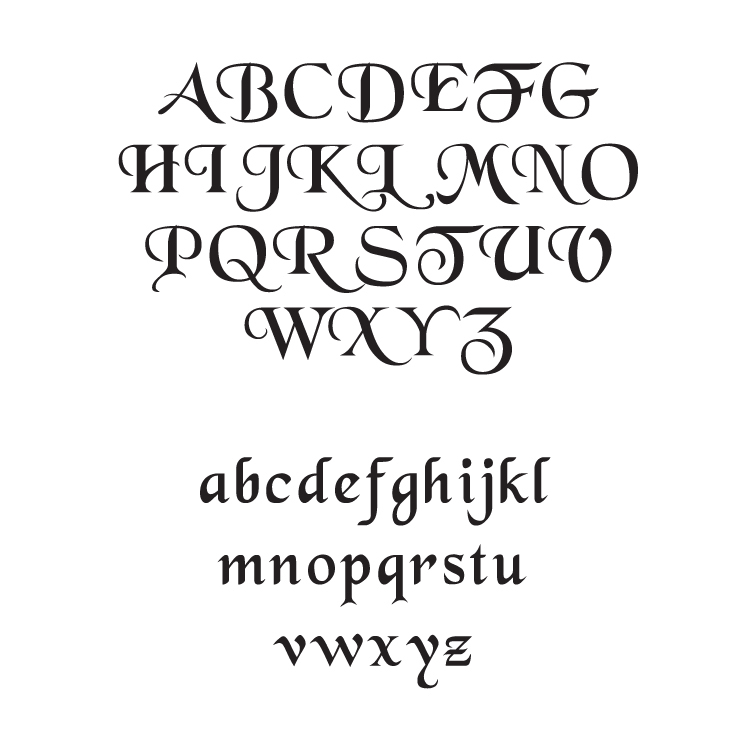 Give your space a magical feel with this ornate Classic Fairy Tale monogram decal! Available with up to TWO names and one date of your choice! Our wall decals are ideal for offices, living rooms, entryways, classrooms, even your car or glass shower doors! 30 inches wide by 22 inches high. Name(s) will be made to fit within the frame. Date will be made to fit within the frame. For size reference, this name measures 19 inches wide by 4.5 inches high. The date measures 5.4 inches wide by 3 inches high. This monogram wall decal comes in one section ready to apply. I found you guys because of a promotional deal you did back in the spring...I knew I would be moving into a new apartment this fall so I got it as a housewarming gift to myself! I am so glad that I did! I got the apple blossom branch for my living area and the stacked coffee cups for my kitchen. They were so fun and easy to install and they look amazing. I can't stop staring at them/touching them. Now I keep coming up with other places I could put Dali Decals! It may not be for a while, since I'm a poor grad student, but I will be back for more, I promise. I purchased a monogram letter "K" for my baby's room and a personalized photo decal of my son on his dirt bike for his room. Both decals arrived promptly, looked fantastic and were easy to apply. We have received many compliments on both of them, and we are more than happy to recommend Dali Decals. I'm shopping for more decals for the baby's room now! It's so nice when things exceed your expectations. Great job, guys! Please keep up the good work.